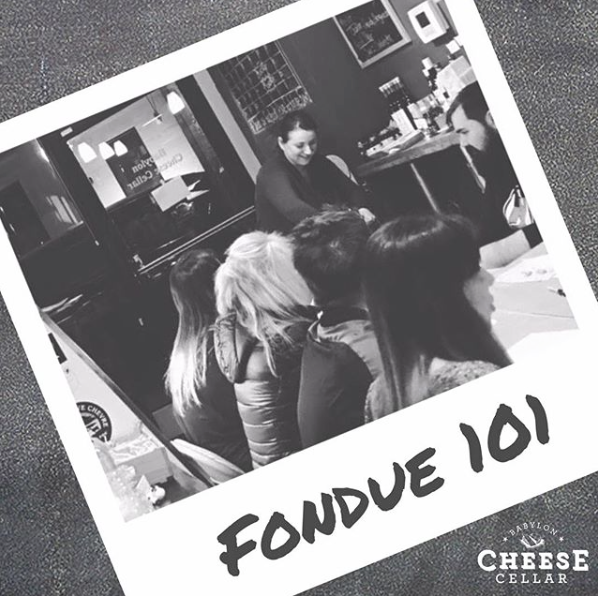 We want to know....Does cheese intimidate you with it's fancy names and quirky differences? I mean...how DO you pronounce "Challerhocker" anyway?! Well fear not, cheese lover! We offer unique, small format classes at our charming, Babylon Village shop! 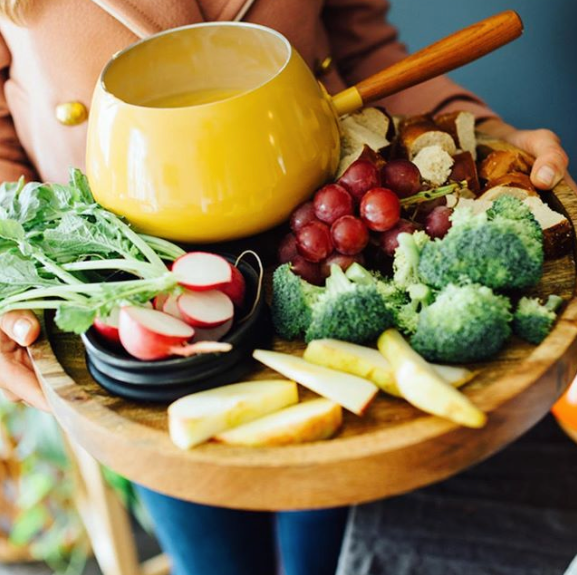 Learn how to build the perfect cheese platter in this 2 hour session! 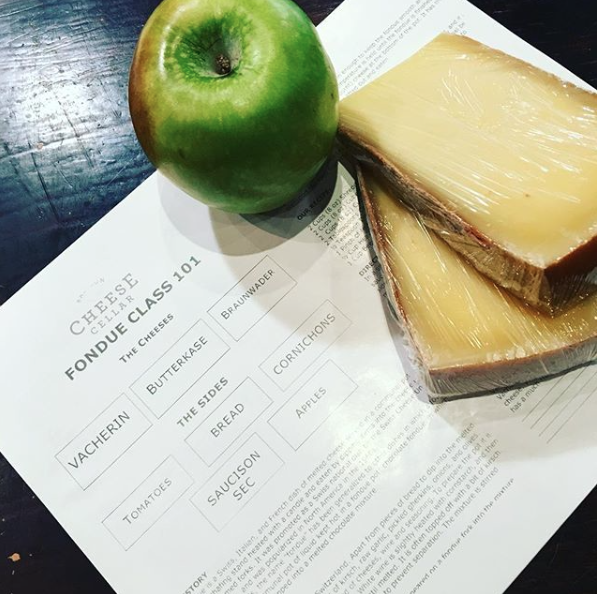 Our cheese experts will walk you through different categories of cheese-from fresh & bloomy to semi soft & aged. Next, we will teach you how to pair up the cheeses with the perfect companion foods! Finally, enjoy a Babylon Cheese Cellar platter amongst your classmates! MMMmmm! We work around YOUR GROUP'S SCHEDULE! 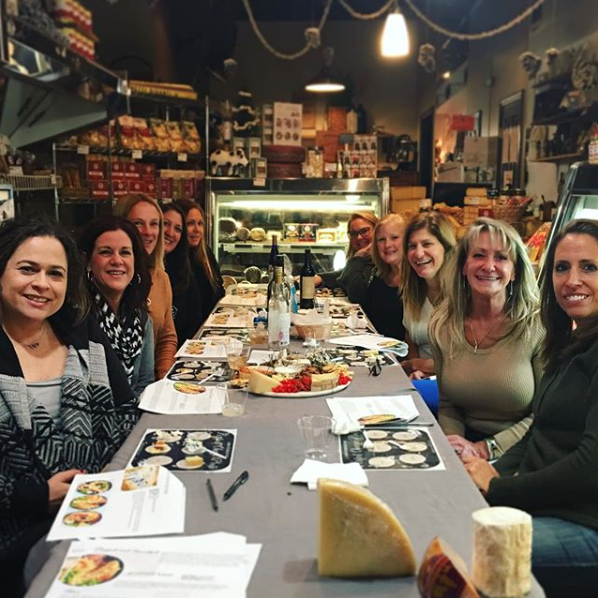 Simply gather up your group of no less than 8, no more than 10, friends and email us at babyloncheesecellar@gmail.com. Let us know what dates work for your group. We will do everything we can to accommodate your requests on a first come, first serve basis! every class finishes with a unique opportunity to shop our location with 1 on 1 attention from our knowledgeable staff! Ask our cheesemongers your burning questions, and pick our brains on all things cheese! Also, as a thank you for attending Cellar School, all post- class purchases are awarded a 10% discount! Whoo Hoo! Let's get Cheesy!